ZAMBOANGA CITY, Philippines (Mindanao Examiner / May 23, 2011) – Pirates held a group of fishermen in the southern Philippines and freed them later after receiving ransom, police said Monday. Police said the pirates seized the fishermen over the weekend and held them off Zamboanga Sibugay town until their demand for ransom was met. 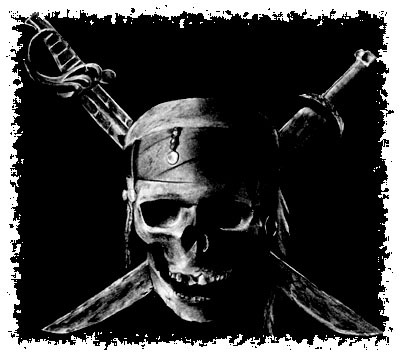 It was unknown how much money was paid to the gunmen, but police said a manhunt was launched to track down the pirates. Authorities did not say whether any of the fishermen were hurt during the ordeal that lasted several hours.